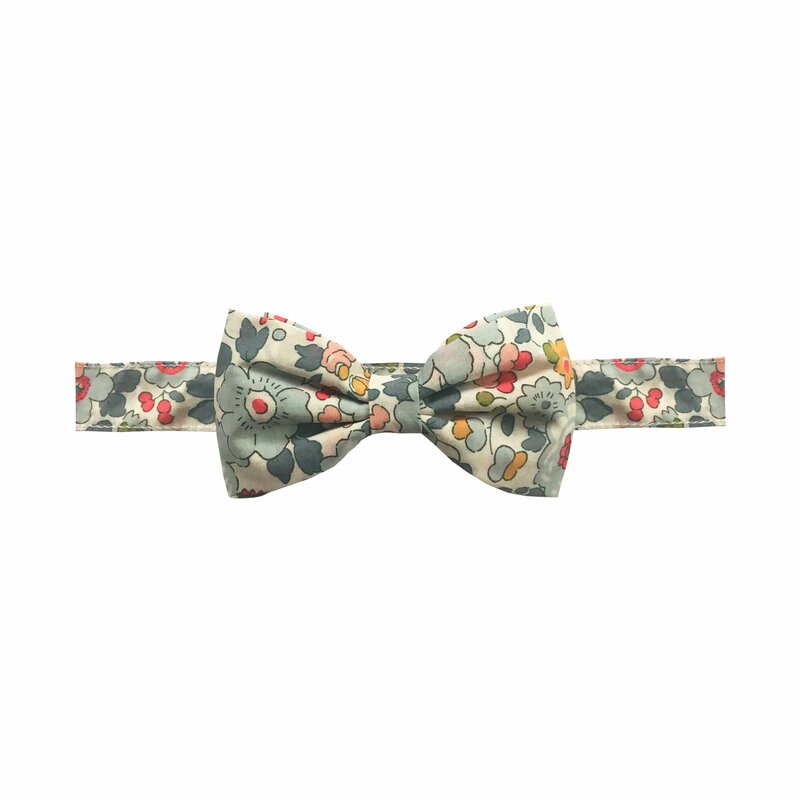 Milledeux® Neck Bow Tie in authentic Liberty fabric called Betsy P.
Milledeux® Bow Tiess are one-size and can be adjusted with a little buckle from 19.5 cm (7.7 inches) all the way to 38 cm (14.9 inches). 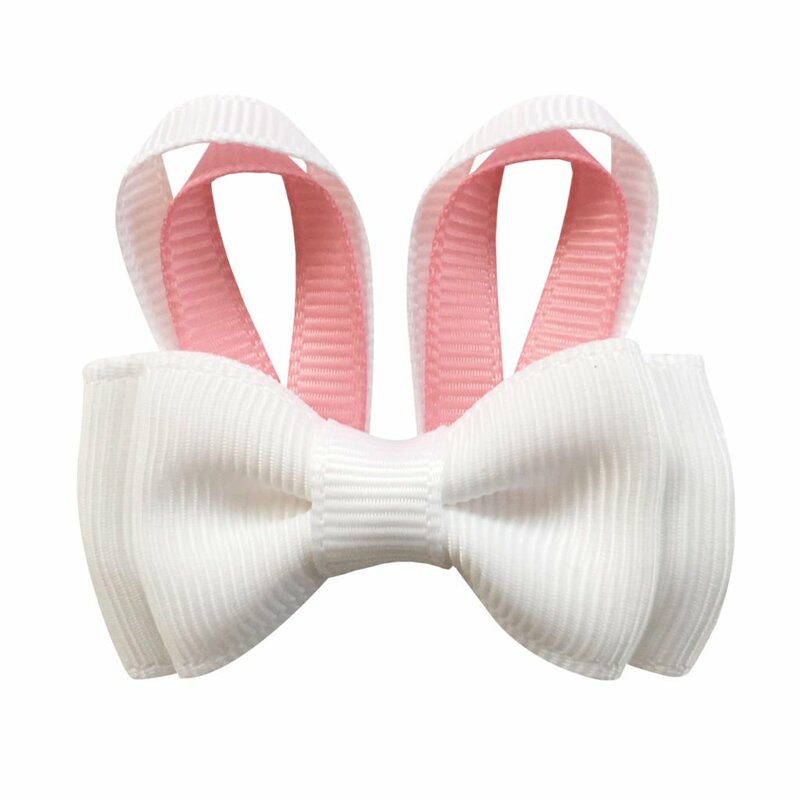 We recommend measuring your child’s neck circumference before purchasing. 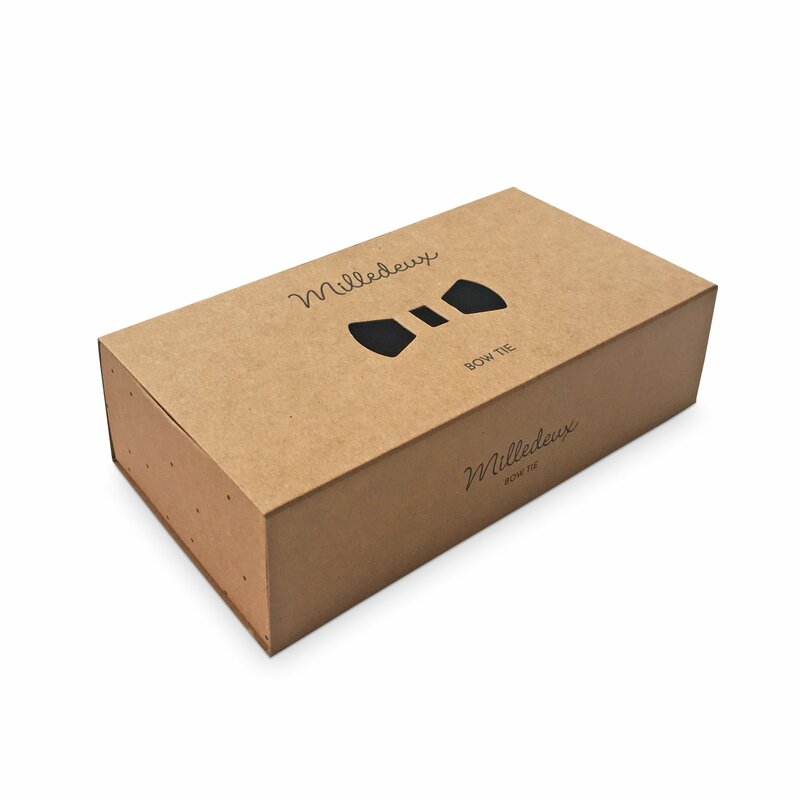 Milledeux® Bow Ties’ come in a dapper little box – perfect for any occasion that requires a little festive element. 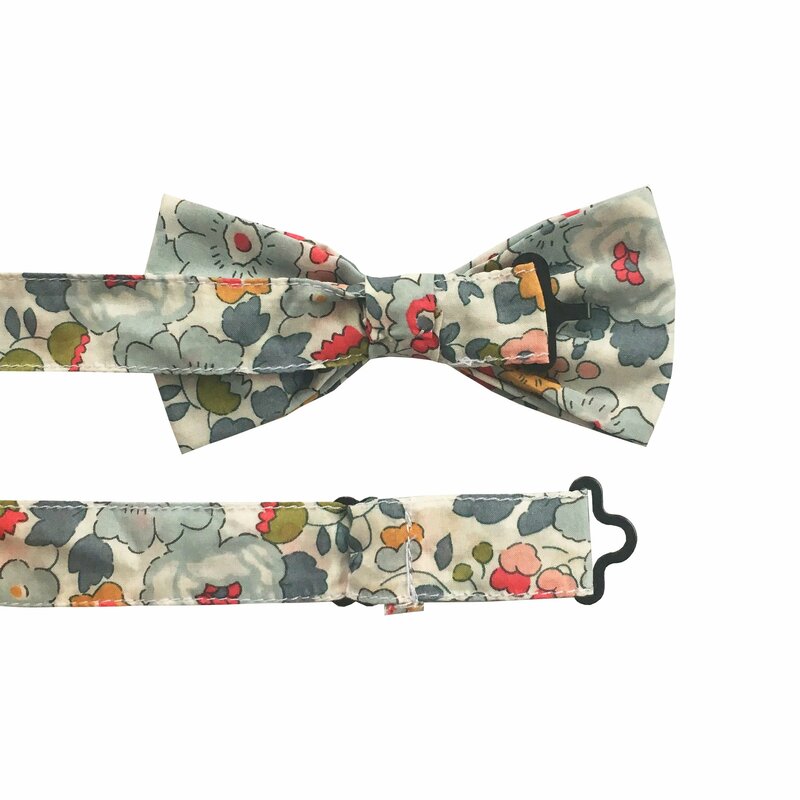 Please note that this is an item made using fabric with a pattern. 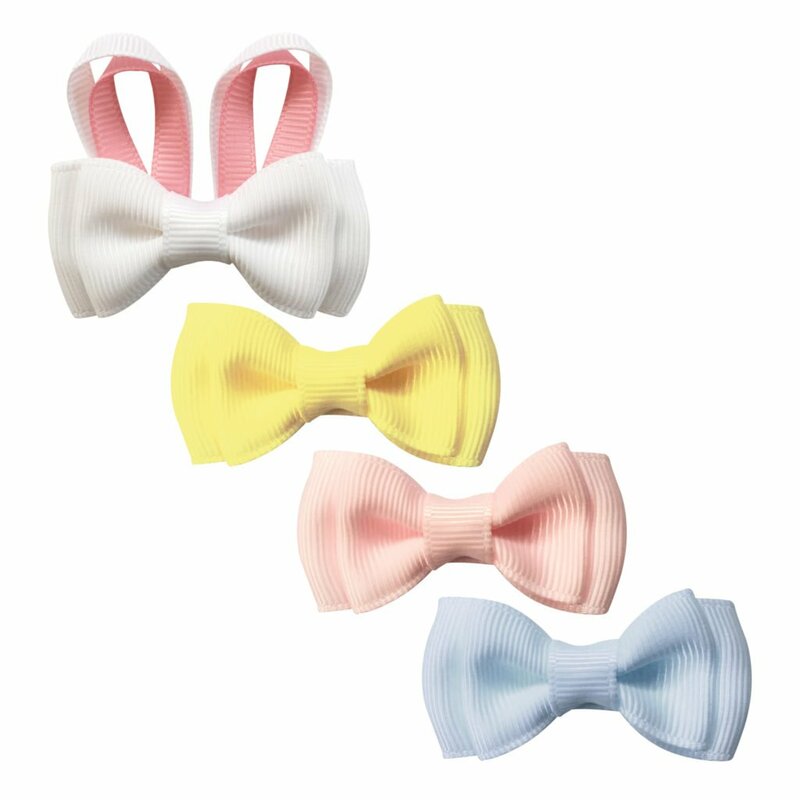 As such you will likely not receive a bow tie looking exactly like the one on the product picture, but the same fabric will be used. 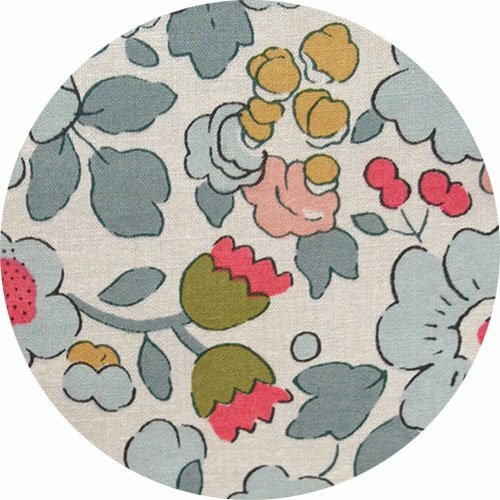 Differences occur, because this is a fabric with a pattern.